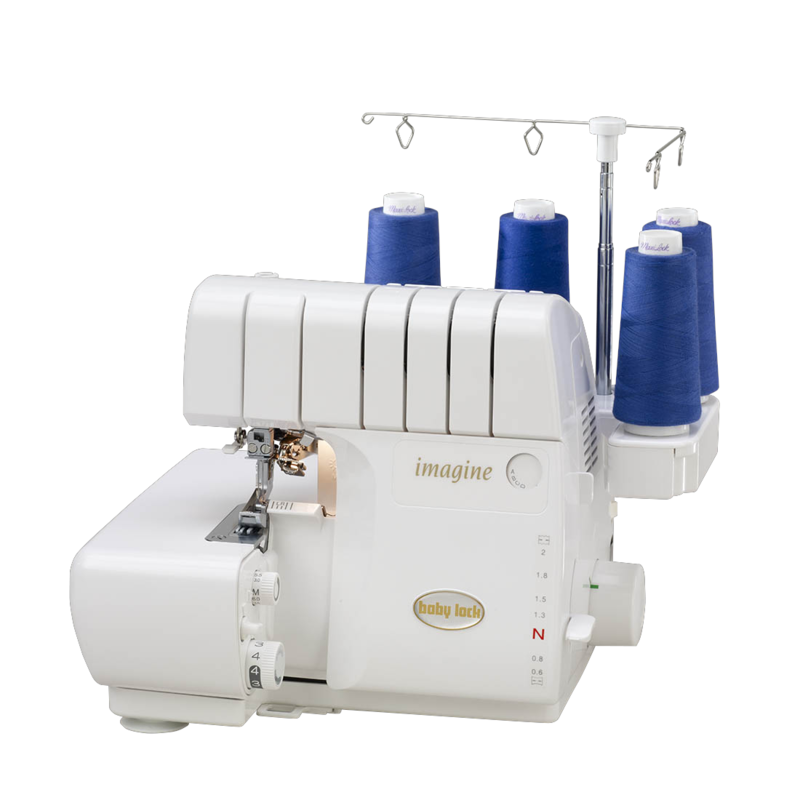 This class will get you familiar with your Baby Lock Serger. We will cover the threading and basic overlock and rolled stitches. We will demo the RUFFLING foot for all models. 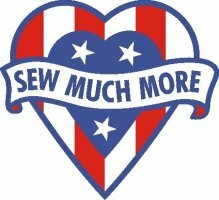 Bring your machine, threads, fabrics to sew samples on! Instruction manual and your "serger Bible" if one came with your model. Also, if you have the Inspirational Guide for your serger, bring it as well.